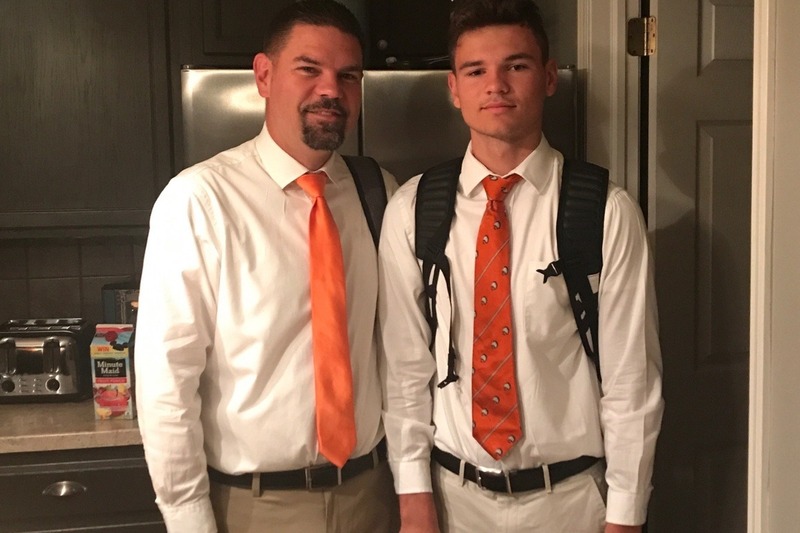 Last Wednesday night (8/16), Gregory and Coach Greg Piscopink were in a car accident driving along I-75 North as they headed home from football practice. The incident appears to be a result of the car sliding off the east side of the road from the shoulder into the depression alongside the north bound lanes. The car did experience substantial damage as it rolled and collided with any number of things that paint our highway landscape. Remarkably, Gregory, appears to have sustained minimal physical damage and was released from Flint Genesis Hospital. 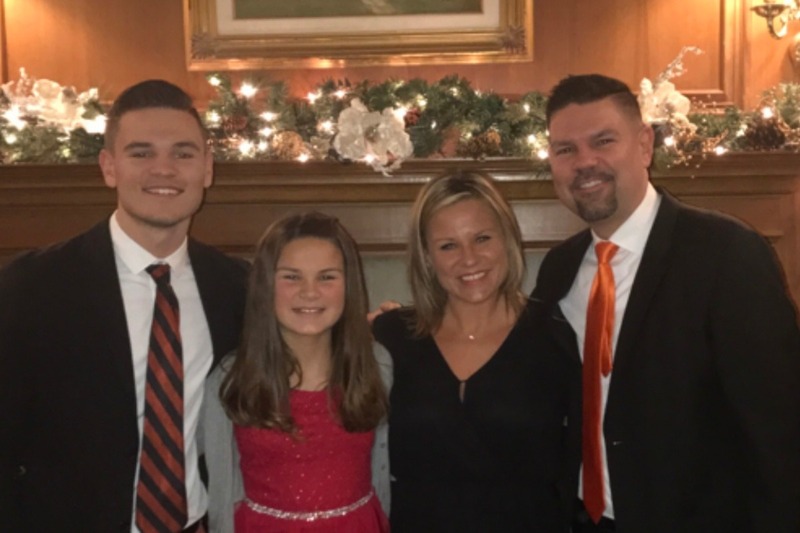 However, his father, Coach Greg Piscopink, suffered multiple bi-lateral broken bones from his pelvic region to his lower extremities and rib cage. His brain has also had swelling and some hemorrhaging. He was transported to Detroit Henry Ford Hospital and is under the direction of their intensive care and trauma units. Along with multiple broken bones, he had to undergo surgery for damage to his Aorta. Thank God that surgery went well. That was the first of MANY surgeries Greg will need moving forward, in fact he has already undergone several surgeries to date. 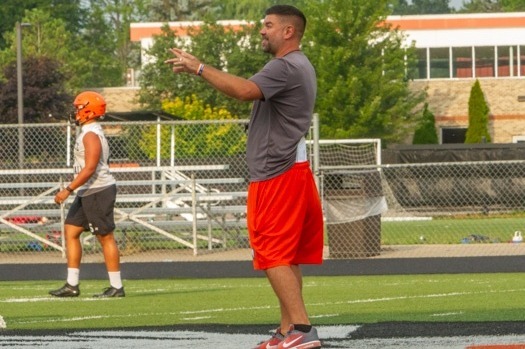 Coach Piscopink is a teacher at Detroit Renaissance High School, an extremely dedicated football coach, a father, and a good man. Based on the amount of surgeries still needed and the inability to sustain his employment obligations at this time, the financial burden of this is overwhelming for the family. Jennifer, his wife, will be caring for him during his time in the hospital and managing his care during rehabilitation which eliminates her ability to run her business. The estimation of medical and rehabilitation long term care, we can only assume will be tremendous. 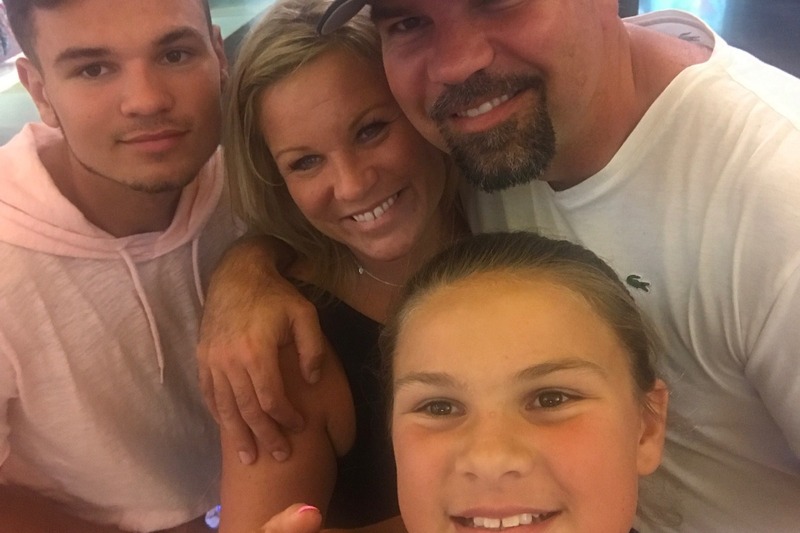 Any financial help would be much appreciated as the family navigates Greg's recovery. Please keep Coach Piscopink, his wife Jennifer, their 11 year old daughter Lauren, and of course Gregory in your thoughts and prayers. They are going to need amazing support so please be willing to open your hearts in the immeasurable ways you all have been known to do. God Bless the Piscopink family as they begin their journey of recovery!